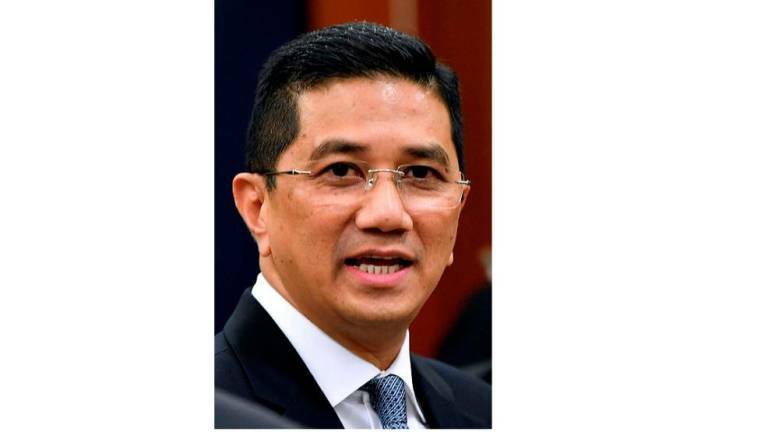 12 Feb 2019 / 18:29 H.
SEPANG: Economic Affairs Minister Datuk Seri Mohamad Azmin Ali has denied speculation that Prime Minister Tun Dr Mahathir Mohamad established the Economic Action Council (EAC) due to dissatisfaction with the cabinet’s performance. 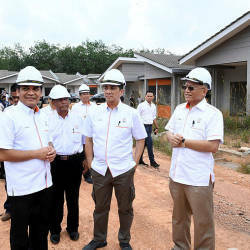 Azmin said the setting up of the action council, comprising individuals with the expertise and skills as well as a good reputation in the community, is needed to provide useful input to the government. “Their input is very important for us to consider, and we will make joint decisions as any action taken will have a positive impact on the people,” he told reporters after launching the Project Amal haj and umrah charter flights by Malaysia Airlines here today. 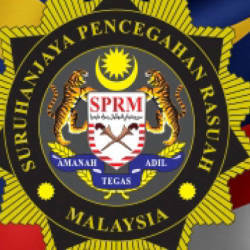 Media and communications adviser in the Prime Minister’s Office Datuk A Kadir Jasin wrote in his blog The Scribe that Tun Dr Mahathir had implied that the council was formed because the existing machinery, especially the Cabinet ministers, cannot adequately handle issues affecting the economy, finance and people’s well-being. The Prime Minister’s Office yesterday announced the formation of the Economic Action Council tasked with making decisions related to economic and financial affairs as well as the people’s well-being. The main objectives of the council are to promote sustainable economic growth, ensure fair distribution of wealth and enhance the people’s well-being. 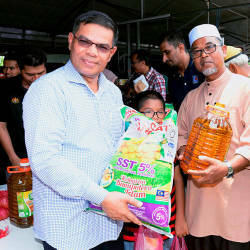 The council includes former International Trade and Industry Minister Tan Sri Rafidah Aziz, former Bank Negara Governor Tan Sri Zeti Akhtar Aziz, Council of Eminent Persons (CEP) member Professor Dr Jomo Kwame Sundaram and banker Tan Sri Tay Ah Lek. 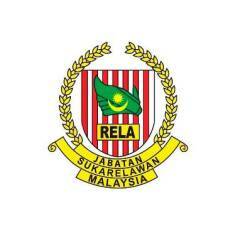 He said the main focus of the action-oriented council is to address the rising cost of living. “We already have a medium- and long-term policy, but what is more important is the implementation has a positive impact. ”The council will look into the immediate and medium-term approaches to tackle this problem,” he said. Mohamed Azmin said the first meeting of the council wil be held soon as the issues being discussed are urgent and address the issue of the people’s well-being. On AirAsia’s proposal to build its own airport, Mohamed Azmin said the government needs to examine it in depth especially in terms of the industry’s needs, which will also involve other stakeholders and authorities.